Home » cartoons , dave lowe , humor » Yet another cartoon from the wonderfully twisted mind of Dave Lowe! Yet another cartoon from the wonderfully twisted mind of Dave Lowe! 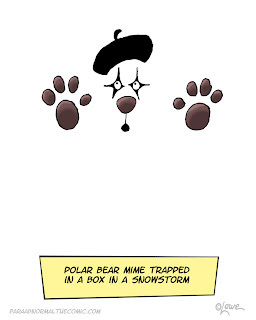 As always, you can enjoy more of Dave's hilarious work at his web comic Para Abnormal!